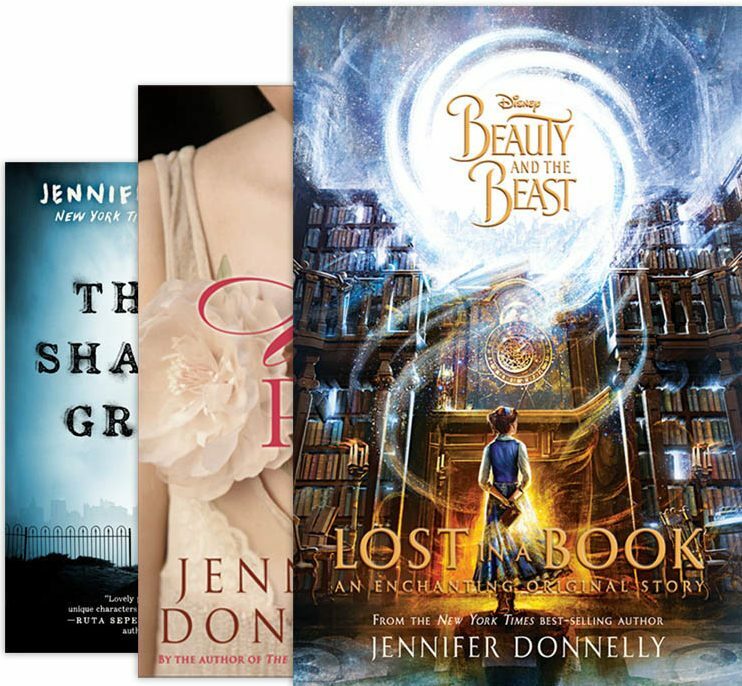 One of the 100 best young adult books of all time. 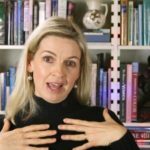 Meet Tanaquill, not the fairy godmother you expected! 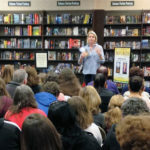 Event Calendar: Come see me this spring/summer! Get Lost in a Book! 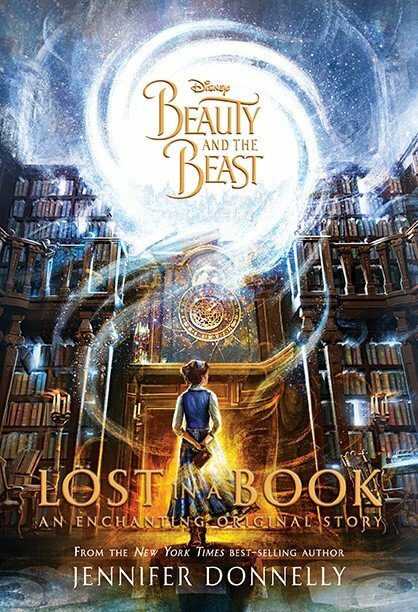 An original addition to the beloved Beauty and the Beast fairytale, Lost in a Book follows the lonely, bookish Belle as she finds an enchanted book in the Beast’s library called “Nevermore” that carries her into a glittering new world and the life she’s always dreamed of. 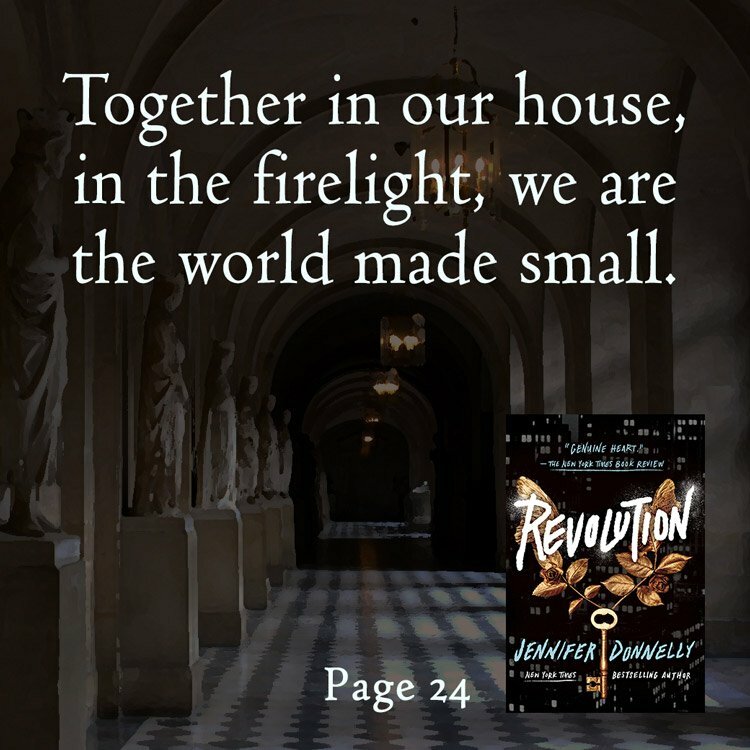 But Nevermore is not what it seems, and once Belle becomes lost in this book, she may never find her way out again. Anna of Cleves, Henry VIII’s 4th wife, risked everything for her independence. 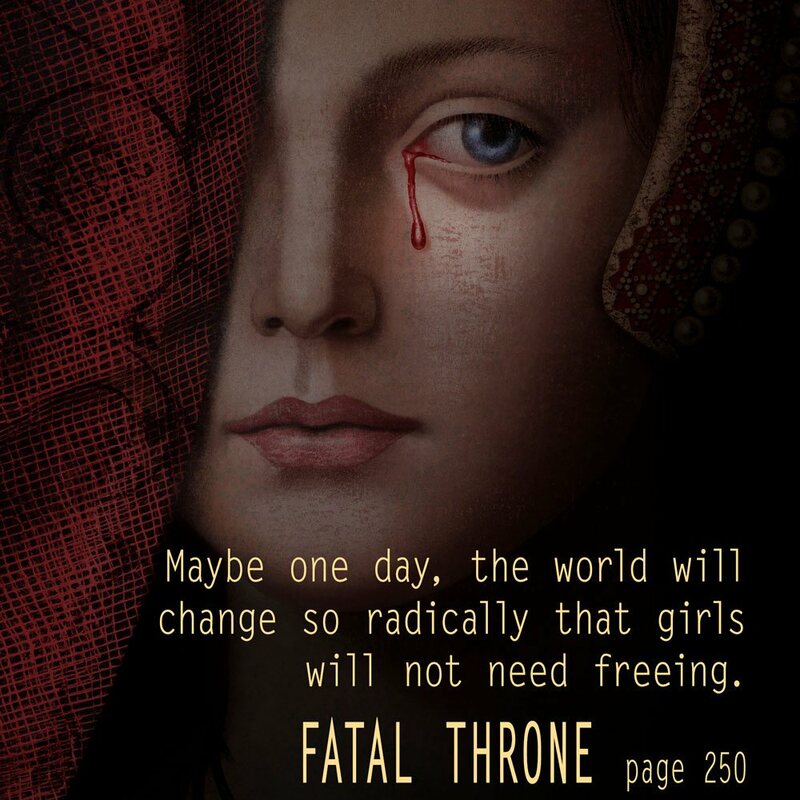 Fatal Throne is out now! 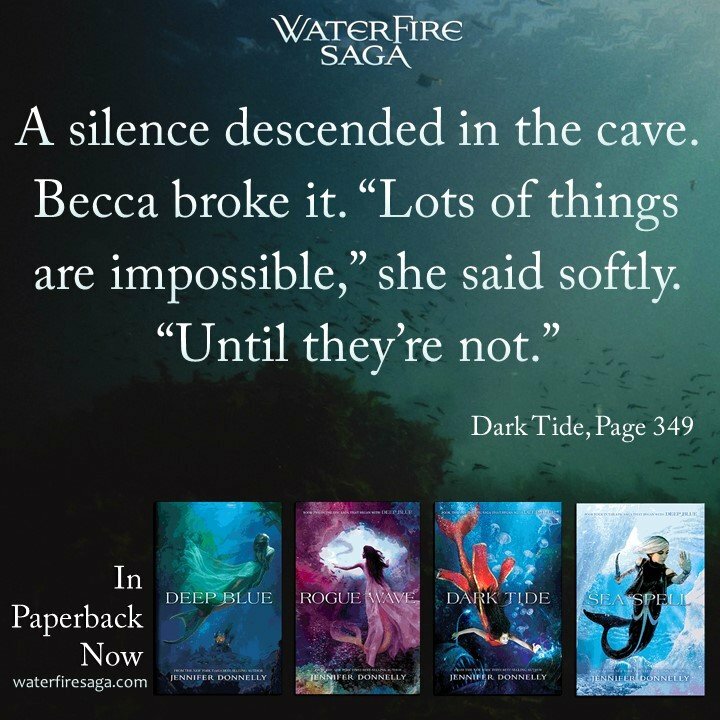 Read the Waterfire Saga, an epic series set in the depths of the ocean, where six mermaids seek to save their hidden world. 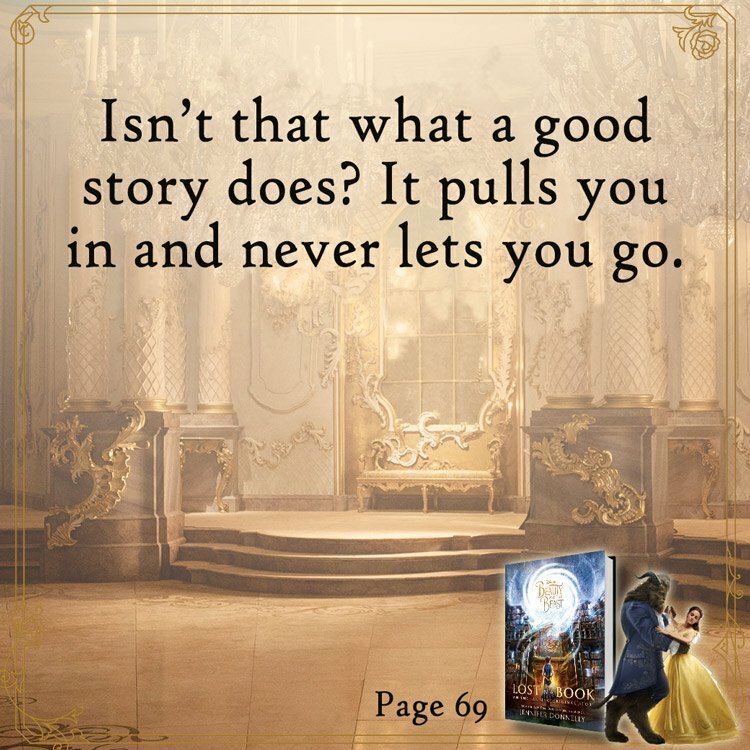 A bestselling original novel set in the world of the blockbuster Disney movie -- a must for all Beauty and the Beast fans! 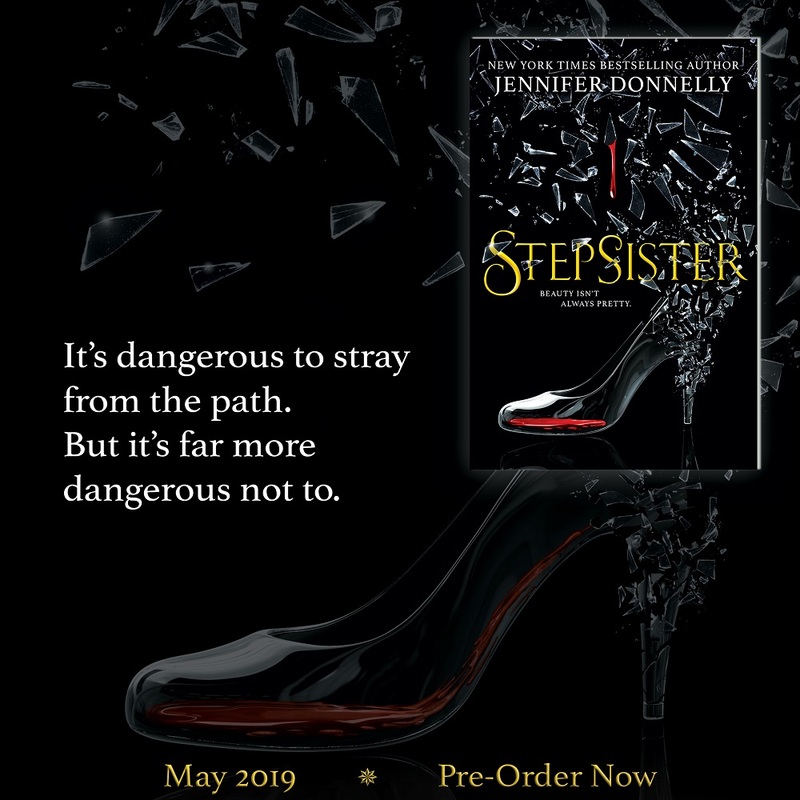 Subscribe to my e-mail list and get book news first!